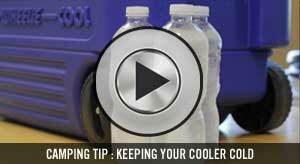 Overview: The Kelly Kettle makes boiling water in the outdoors quick and easy, even in extreme weather conditions. 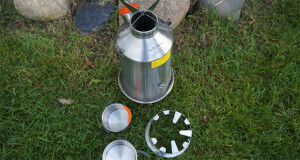 Any natural fuel can be used to burn and create the fire which will quickly bring the water in the kettle to a roiling boil. Since only natural fuel is used you don’t have to worry about carrying gas or batteries or other types of fuel with you. 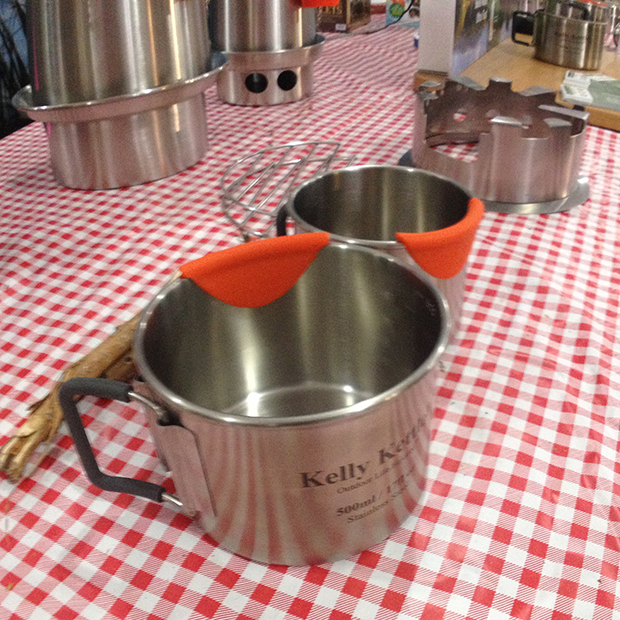 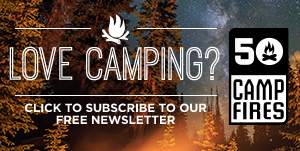 Safe and easy to use, the Kelly Kettle will be one of your most used and valued pieces of camping gear. 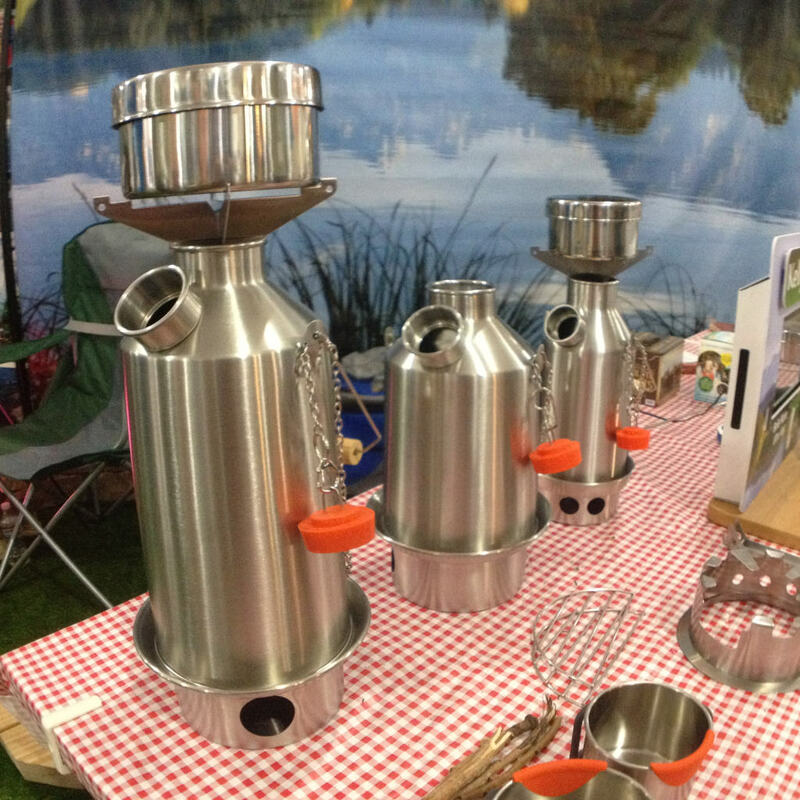 The Kelly Kettle is perfect for camping, backpacking, kayaking and fishing.